Lake Baikal is the oldest freshwater reservoir on our planet. According to approximate calculations of geologists, the history of the lake is estimated at more than 30 million years. Despite such an impressive age, the reservoir itself is unusually clean and transparent. However, in view of the nature of modern production processes, the waters of the lake and its coastal areas are threatened by an ecological catastrophe. In what state is the ecology of Lake Baikal we will describe below. Ecology of Lake Baikal is characterized by a unique ecosystem. If you look at the reservoir from the top down, then at a depth of 50 meters the bottom will be clearly visible. The water is so transparent that even in winter through the ice there are stones lying on the bottom of the lake. In the midst of winter, the thickness of ice can exceed one meter, but due to its transparency it is terrible to walk on it, since the ice seems very thin. With warming, the ice begins to melt and break noisily. Large and small pieces of ice are pushed out to the coastal zone. An interesting fact: during the Russian-Japanese War (early 1900s), the Russian army paved a temporary railway track along the ice of Lake Baikal, along which 65 trains passed successfully. 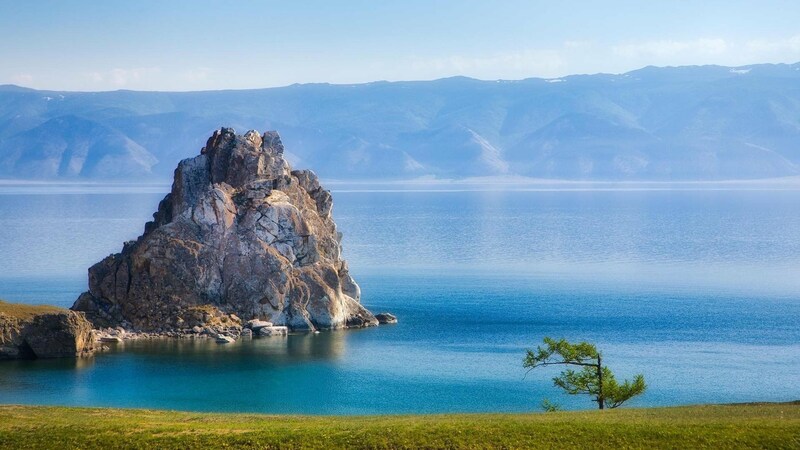 The water of Lake Baikal has gained wide popularity not only because of its purity, but also as a result of oxygen saturation over the whole area of the water mirror. The high oxygen content makes possible the existence of diverse forms of underwater life. In order to understand what is involved in the pollution of Lake Baikal, it is necessary to trace the increase in human impact on the Baikal area, which has had negative consequences for the local ecosystem. The ecological situation on Lake Baikal is influenced by various sources of pollution, among which the industrial enterprise of the Baikal Pulp and Paper Mill is considered to be the most significant. At the end of 2013, the plant officially ceased its work at the request of the government. However, until that time the company managed to drop into the water of Baikal and 40 million tons of hazardous chemical waste. As a result of the general inspection of Federal Service for Supervision of Natural Resource Usage at the end of 2007, it was found that the concentration of runoff contaminated substances exceeded by 12 times. Although this largest source of pollution of the lake has already been eliminated, destructive consequences for the ecology of Lake Baikal, unfortunately, are unavoidable. Another leader on the pollution of the lake is at first sight a harmless Selenga River – the largest source of replenishment of Baikal’s water resources. There is a large number of tourist and industrial vessels on the river, which pollute the running water that enters the lake. Stocks of Russian and Mongolian industrial enterprises in large volumes fall into the riverbed, which in turn carries all the garbage into the lake. A lot of oil products will fall into the Selenga River, whose harm to the Baikal environment is undeniable. Criminal attacks on the environmental safety of the environment were recorded in the illegal cutting of trees and shrubs; illegal hunting and fishing; clogging of water and violation of the basic rules for combating plant diseases, etc. The Baikal is in an earthquake-prone zone. This situation is exacerbated by deforestation. One cannot ignore such a problem as poaching in Lake Baikal. More than half of all species of Baikal fish are subject to illegal hunting. Endangered was the Baikal endemic omul, which poachers, despite the ban of the federal authorities, are caught by tens of tons. Fortunately, law enforcement officers are successfully fighting violent offenders. Since the mid-1950s, Baikal has been used in hydropower as one of the components of the reservoir. As a consequence, the level of water in the lake has increased and flooding of coastal forests, rock destruction and the retreat of the coastal zone hundreds of meters from its natural location occurred. 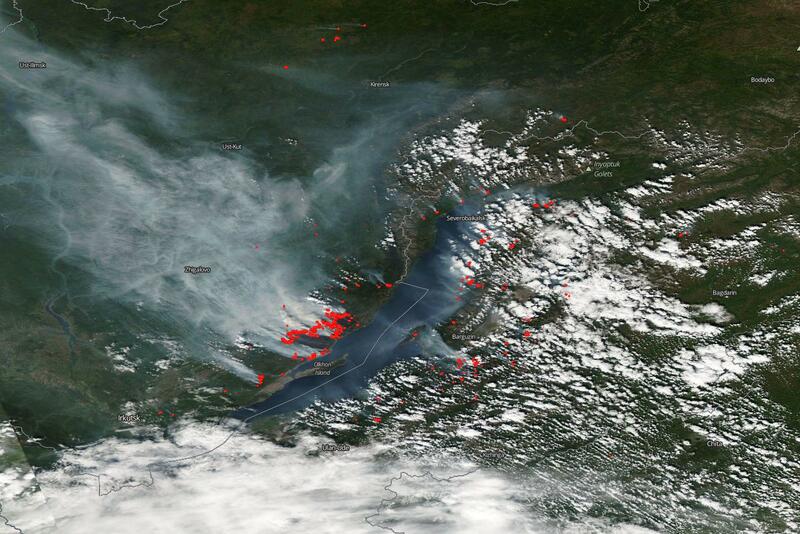 Irreversible changes ecology of Lake Baikal is also experiencing due to global warming. The above environmental problems are only a part of the factors with which the deterioration of the Baikal ecology is associated. Recently, many parts of the lake have been carefully guarded by the relevant organizations. For example, on the part where the infamous pulp and paper mill used to be located, now is the exhibition center “Reserves of Russia”. An invaluable contribution to the development of the economy was undoubtedly made by the tourism industry. But unfortunately, the reverse side of the coin is the pollution by visiting tourists of the coastal zones of the lake. Many recreation centers operate illegally and, accordingly, do not have a license to carry out certain works, for example, on groundwater abstraction or discharge of sewage. All of the above actions cause great damage to water and land resources. Only a small fraction of industrial and domestic waste is to be disposed of. Due to the use of poor-quality cleaning filters, many chemical elements of an increased level of danger (nitrogen and phosphorus compounds) enter the Baikal water. In the early 2000s, the construction of the Eastern Siberia-Pacific Ocean oil pipeline started, a significant part of which was to pass through the territory of Lake Baikal. If the project were implemented according to the original plan, this would imply an imminent ecological disaster on Lake Baikal, since the pipeline had to pass very close to the coastal zone. After the rallies and protests, a decision was taken on re-planning the location of the pipeline. As a result, the oil pipeline runs at a distance of 350-400 km from the shores of the lake. The result of anthropogenic activities was the eutrophication of the lake. In practice, this means that the ecology of Lake Baikal has become vulnerable to the invasion of microalgae, which unnaturally increased the productivity of biomass in the lake. 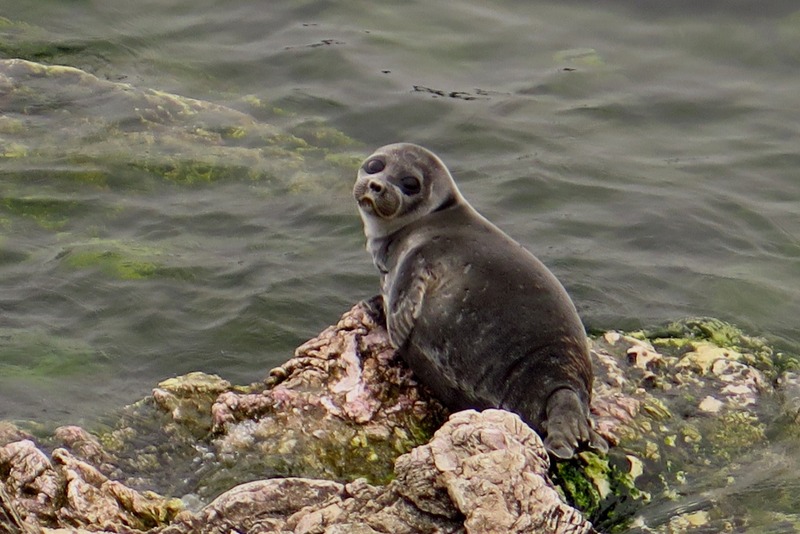 Unambiguously, this has negative consequences for the flora and fauna of Lake Baikal, as the major endemic species of the animal and plant world are depressed. The consequence of eutrophication is also the growth of plant species uncharacteristic to the lake and a strong decrease in the quality of water and its basic natural properties. association “Let’s protect Lake Baikal together”. An essential problem for these organizations is insufficient funding and, as a result, the availability of minimum funds for restoring damage to the ecology of Lake Baikal. The life and death of all water bodies depends on natural cycles and on human activity, which is not only creative, but unfortunately, especially in recent years, the character is destructive. Despite the rather sad statistics, certain successes in the struggle for pure nature are undeniable, which gives us hope for a meaningful and bright future for the priceless heritage of Lake Baikal.